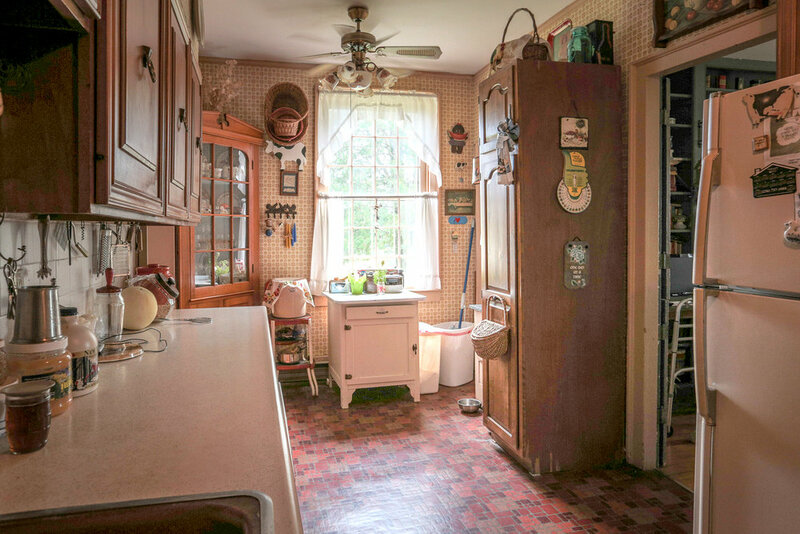 1814 farmhouse nestled among 95 acres of rolling hills of organic, fertile land! 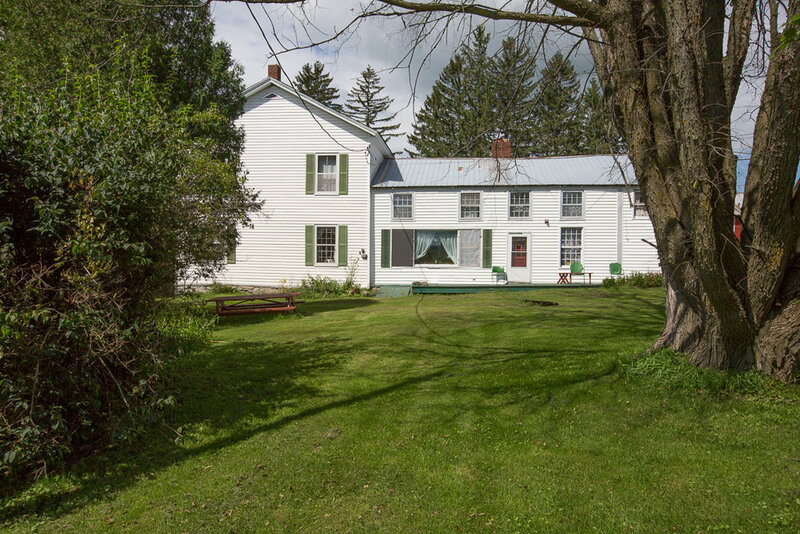 Take stock of this 1814 farmhouse nestled among 95 acres of rolling hills of organic, fertile land in rural Otsego County. 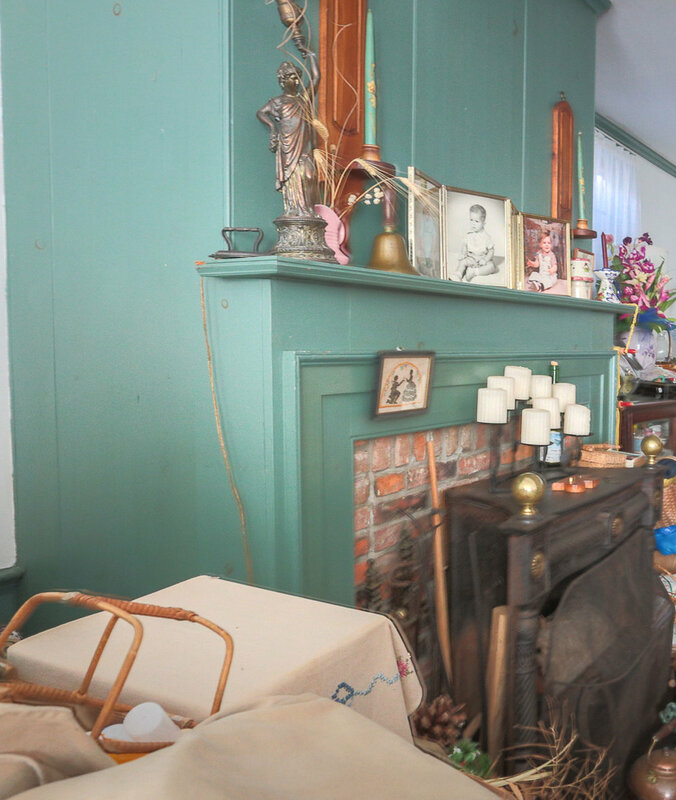 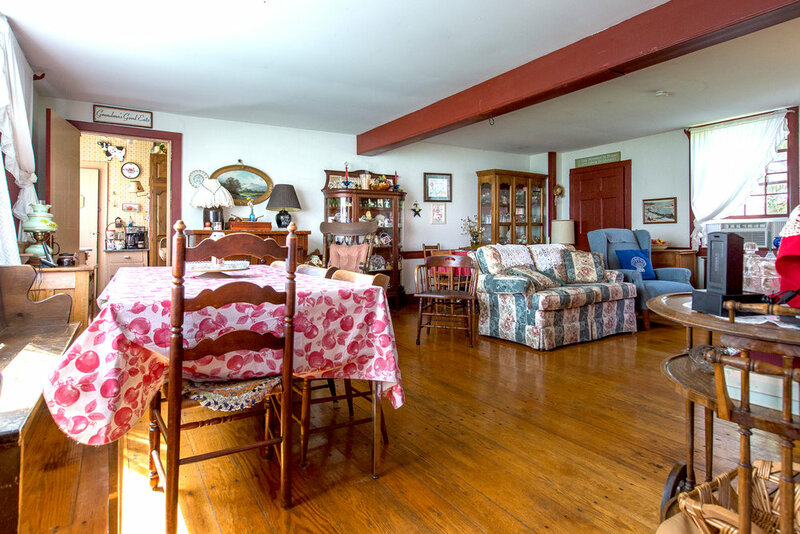 This charming estate like farmhouse boasts beamed ceilings, oak and chestnut hardwood plank floors, wood stove, the original fireplace with cooking hearth, first-floor laundry, a dining room and a large family room on the first floor. 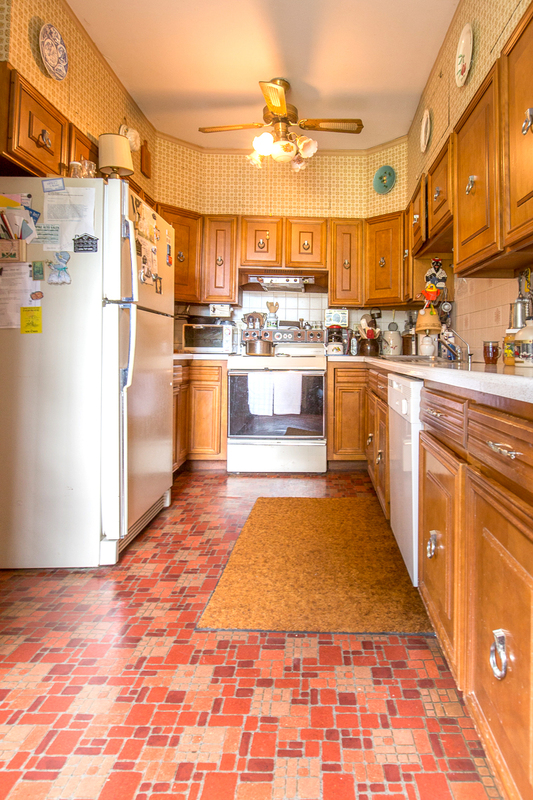 The home offers an income opportunity with an apartment space on the second level with 2 bedrooms, separate kitchen and living room, as well as a delegated entrance, also included on the second level, are the remaining 4 bedrooms pertaining to the main house. 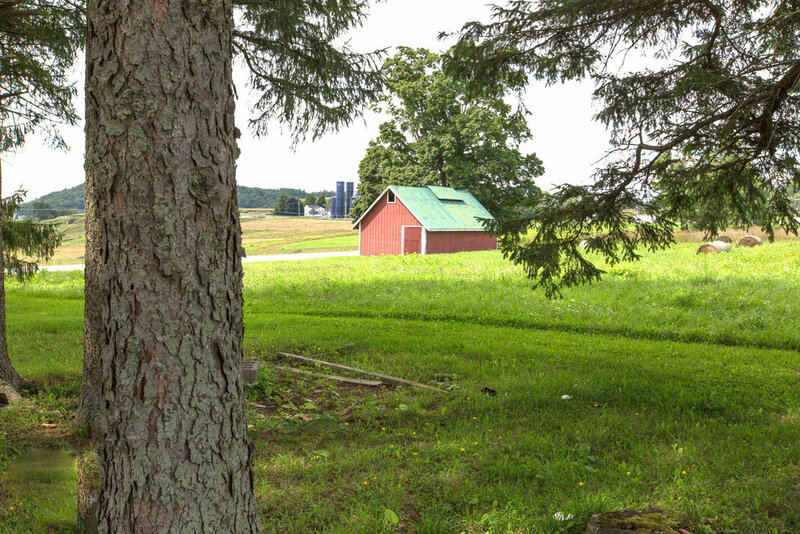 The grounds present ample opportunity for a gentleman’s farm. 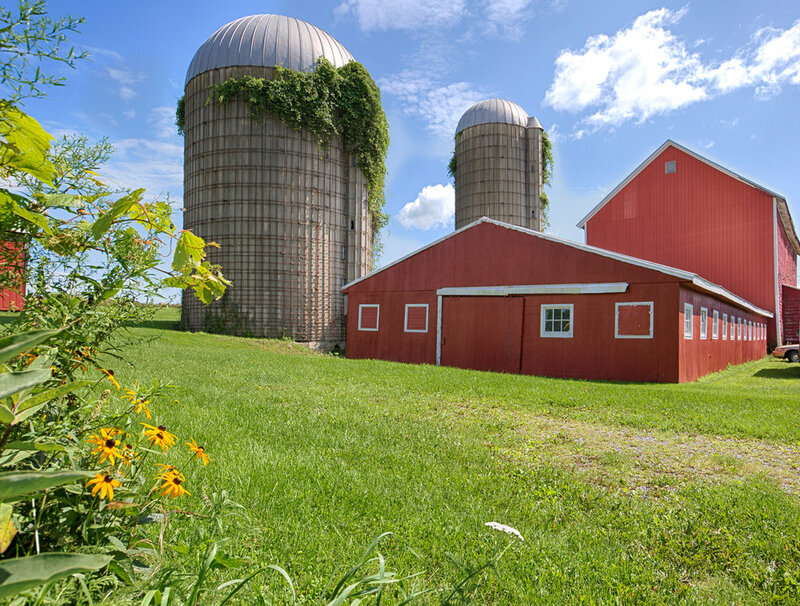 Ancillary buildings include a perfectly maintained dairy barn that housed 55 cows and includes working equipment, a hops barn, a sap house and a shed expansive enough to house your toys. 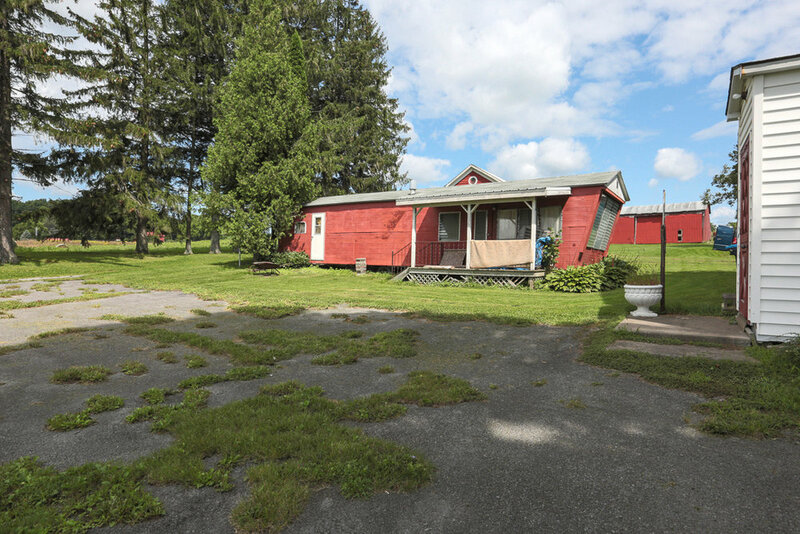 Just 13 miles from Cooperstown and close to the amenities of Springfield’s private beach just for residents and the Otsego Lake boat launch. 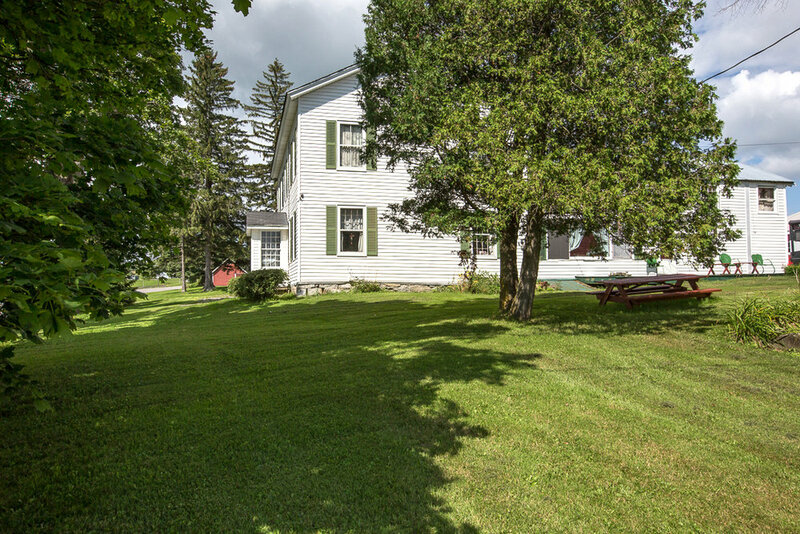 Delivering picturesque views of the countryside with rolling hills and grassy meadows, this opportunity awaits.